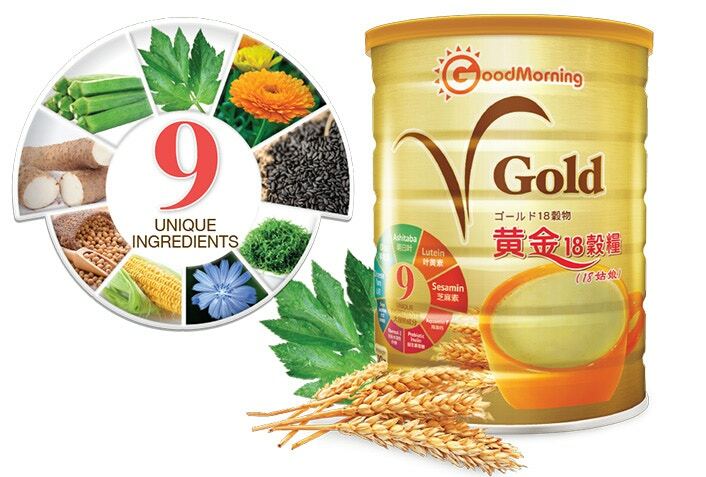 GoodMorning® proudly launched a VGold 18 Grains beverage with Ashitaba, also named as longevity leaf for beauty and anti-aging to delay the declining of the body functions. Enhances visual function and for eye protection. It is a mucilaginous vegetable, which contains soluble fibre, vitamins and antioxidant. Promote digestion, protect the stomach. Lower blood lipids precipitate in the vessel wall. The rare 1% element of a single sesame. Antioxidant, reducing free radical damage. Reduce high blood pressure, high cholesterol. A patented and unique soluble fibre derived from corn. 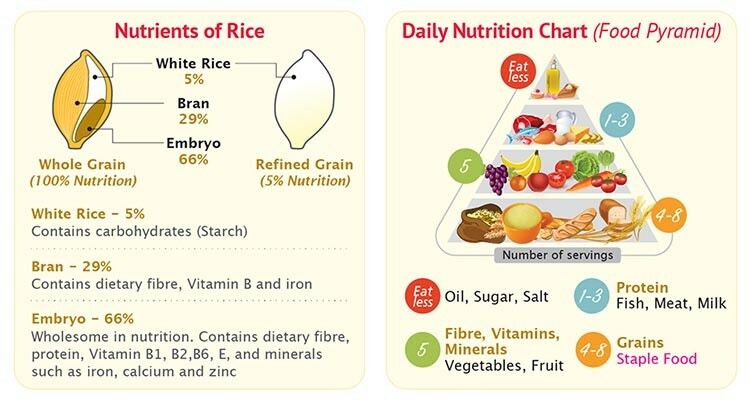 Helps to increase daily fibre intake. Helps to balance blood sugar, lower cholesterol and blood pressure. Helps to strengthen cell functions. Promotes brain health and improves memory. Helps to strengthen teeth and bones. 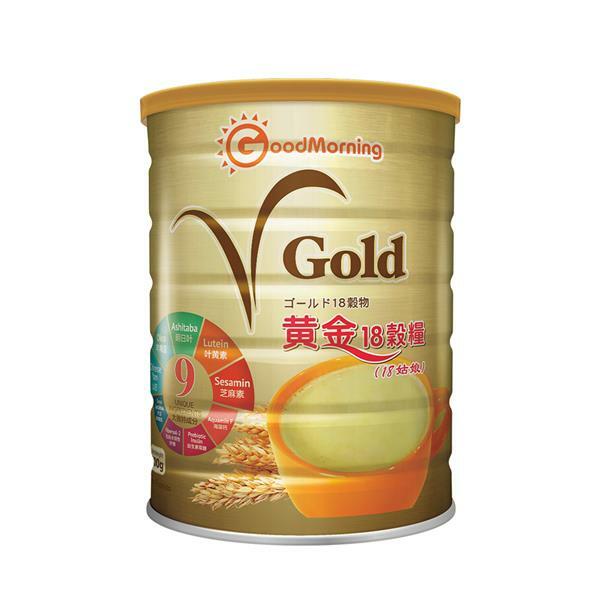 GoodMorning® VGold is made from selected 18 types of premium whole grains with 5 colours of phytonutrients. Phytonutrients are plant chemicals that provide plants with colour and flavour and have protective properties from virus and bacteria. 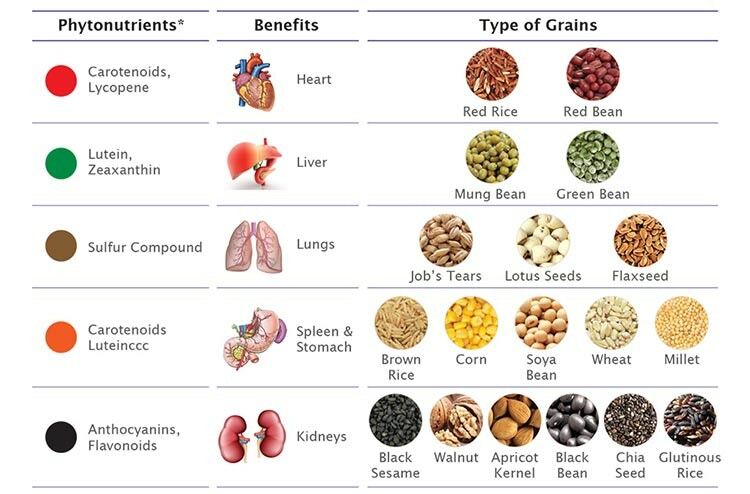 Grains are the staple food to all mankind – Whole grains consist of the entire seed of the plant and is also the source of energy to life. Note: Phytonutrients are plant chemicals that provide plants with colour and flavour and have protective properties from virus and bacteria. 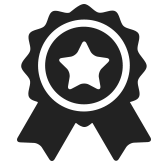 GoodMorning Global has appointed Nationwide Express Courier Services Bhd and Speedbox as logistic partner to provide better experience to customer. 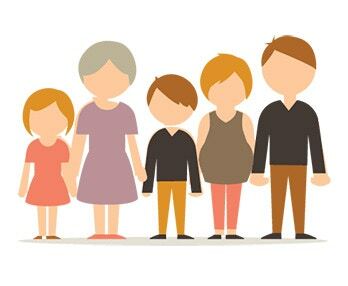 The delivery currently is able to cover entire Malaysia (for more information please contact our customer service hotline 013-911-1818 / 09:00 am to 06:00 pm, from Monday to Friday).